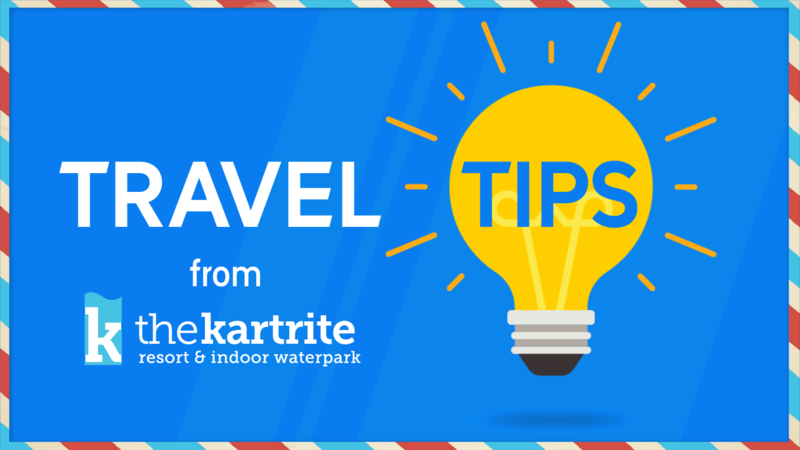 NEW YORK -- Plan your next trip to the new Kartrite Hotel and Indoor Water Park! It's New York's biggest indoor waterpark and is opening in April, just in time for Spring Break, Easter and Passover. Located in the Catskills (and just 90 minutes from New York City), Kartrite is the quick family getaway you've been looking for! So many options for your spring vacation- all in one place! Furnished with modern and stylish suites, a family entertainment center, and amazing farm-to-table cuisine, The Kartrite truly lives up to its slogan - where fun and style collide.